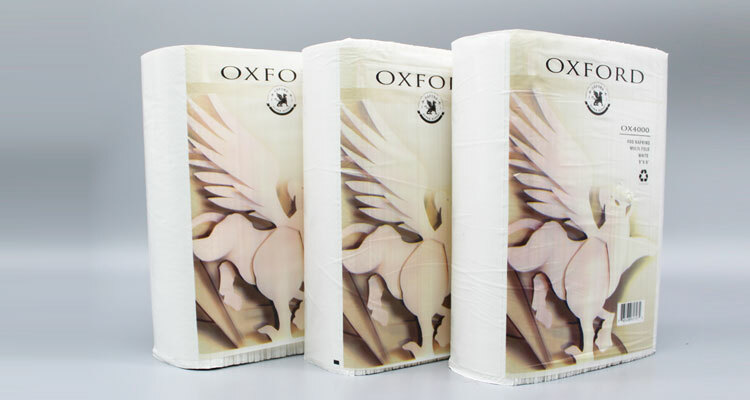 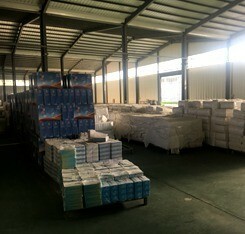 AOYA paper is a professional exporter of household paper. 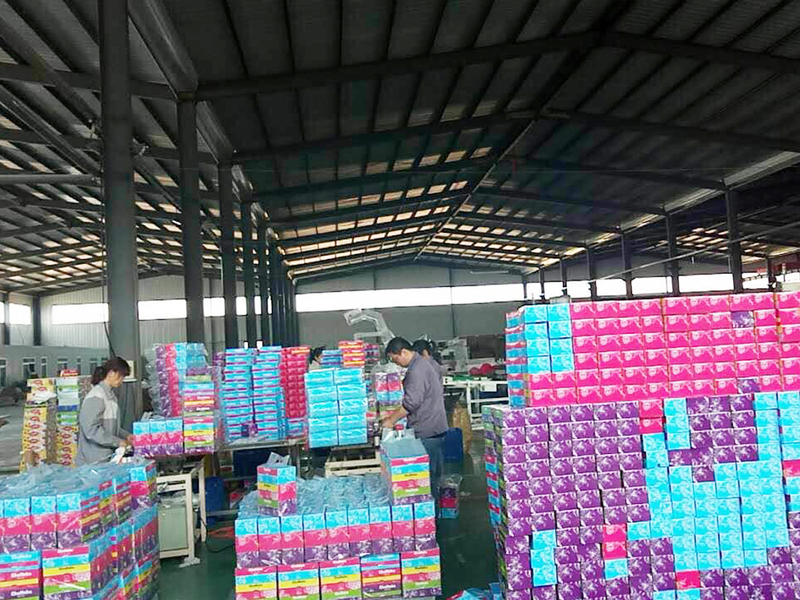 We have our own factories lie in Jiangsu and Shandong province. 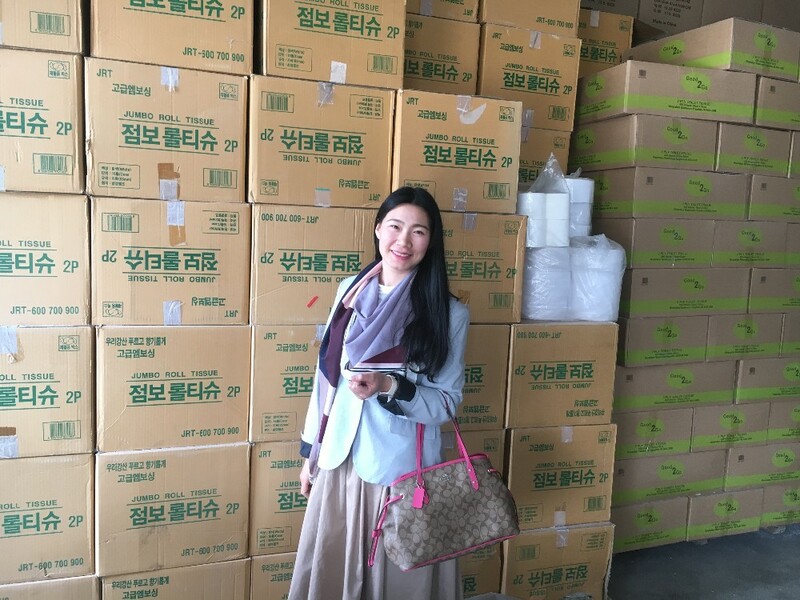 Our new office was established in Lianyungang, Jiangsu in 2017. 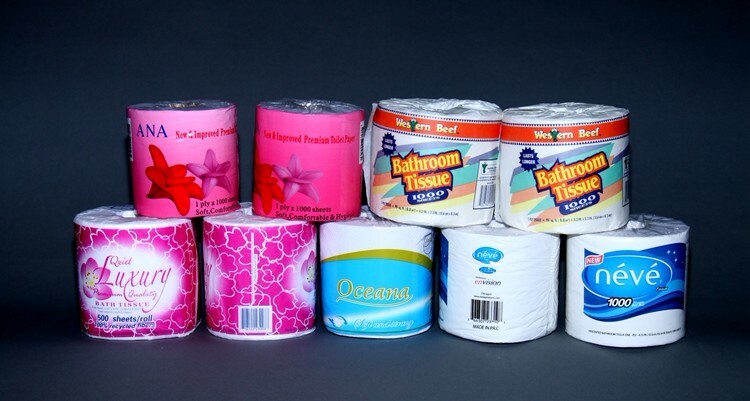 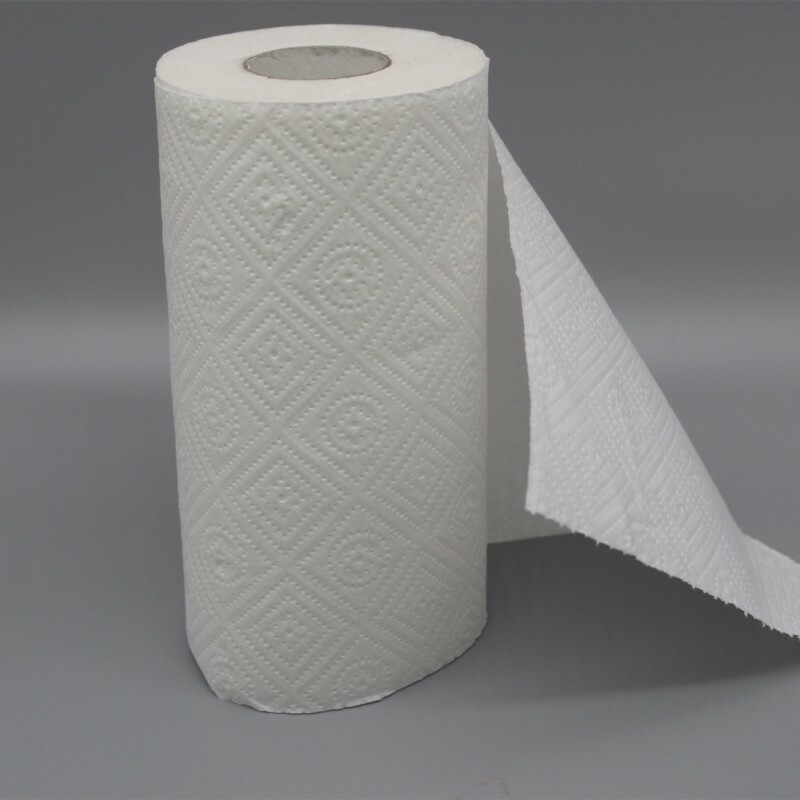 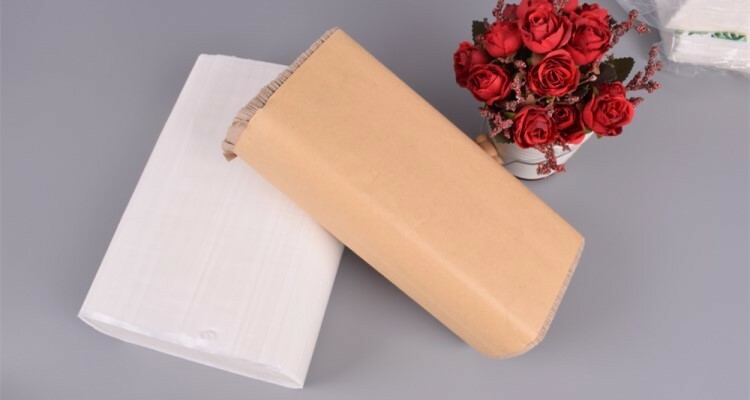 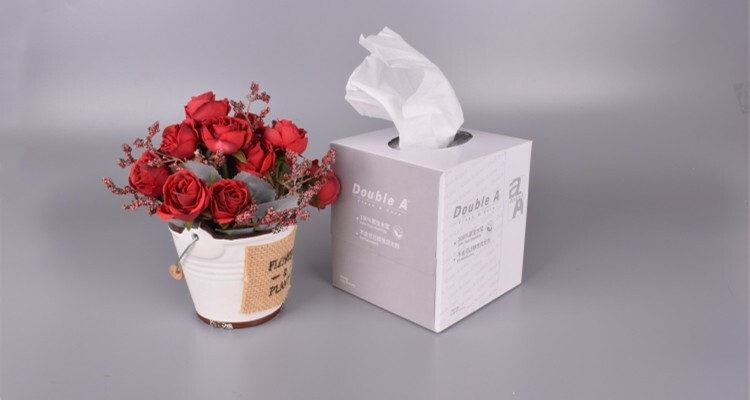 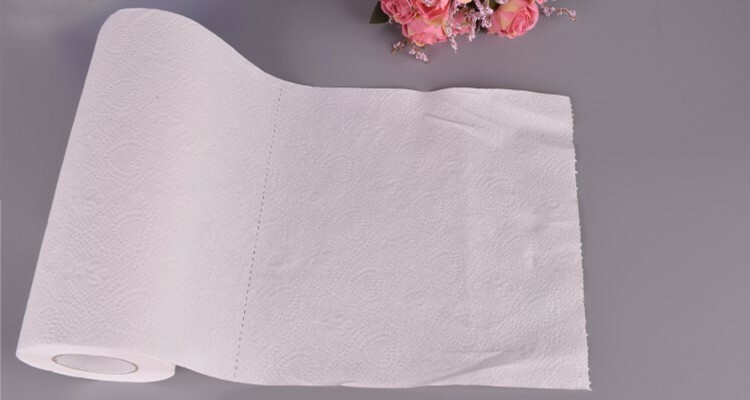 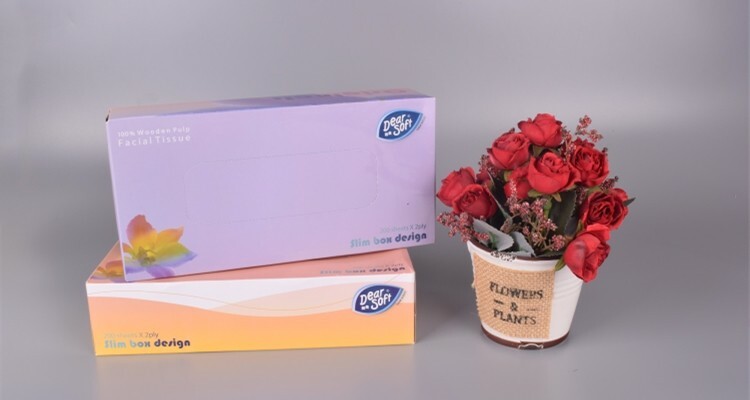 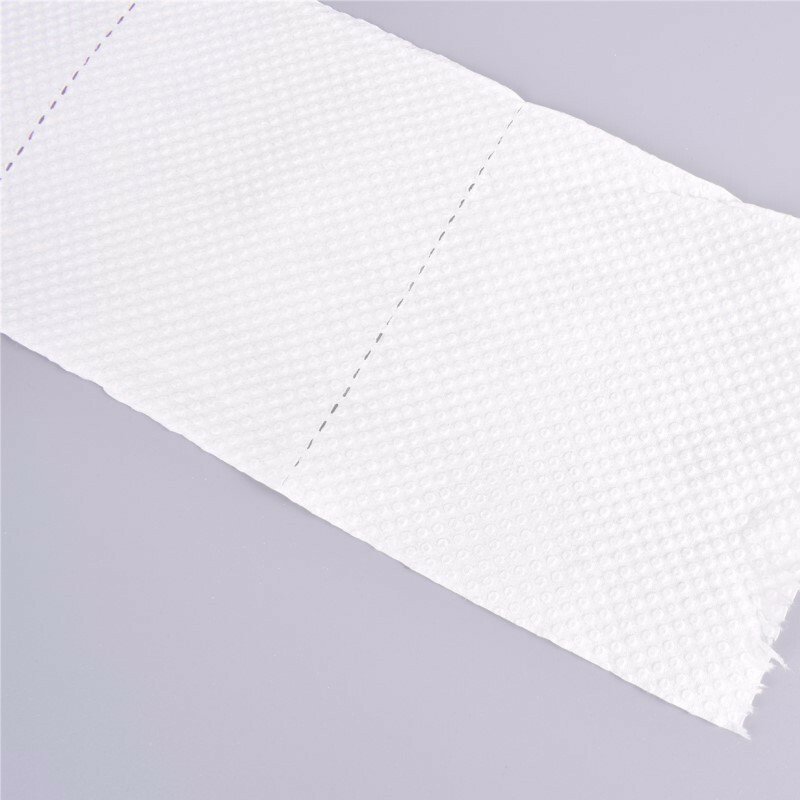 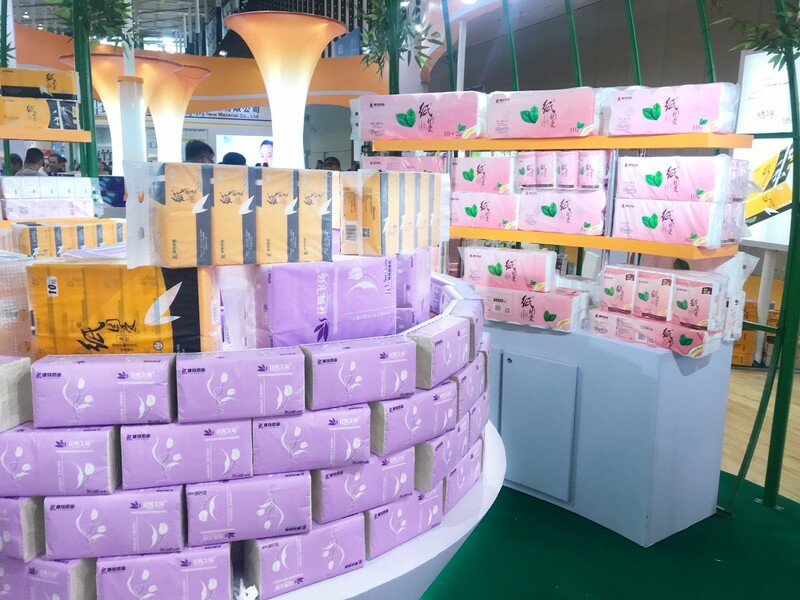 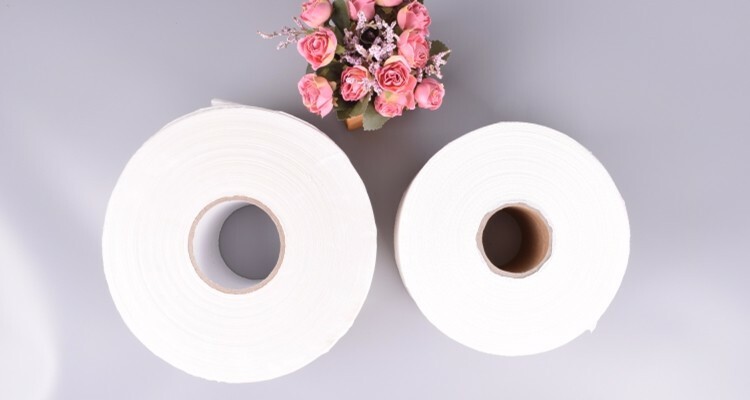 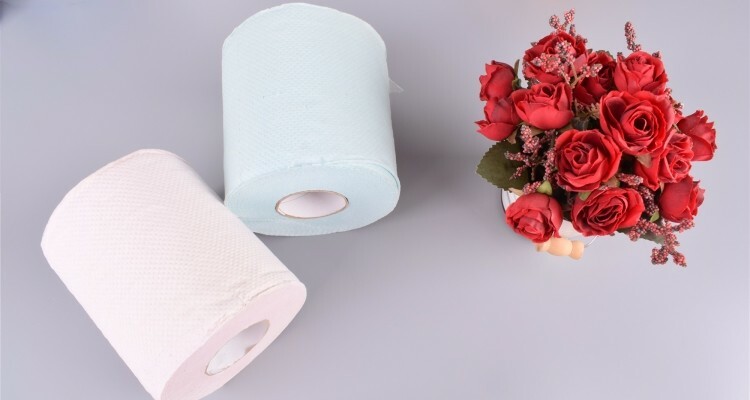 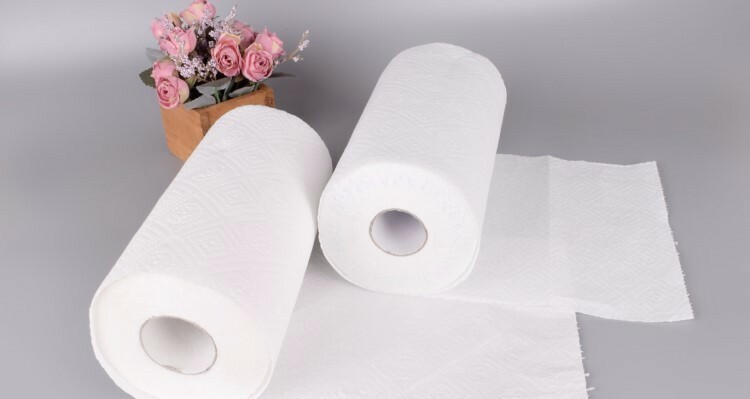 Our main business line covers: Toilet paper roll, Jumbo toilet roll, soft pack Facial tissue, box Facial tissue, Kitchen towel, Napkin and Facial towel paper. 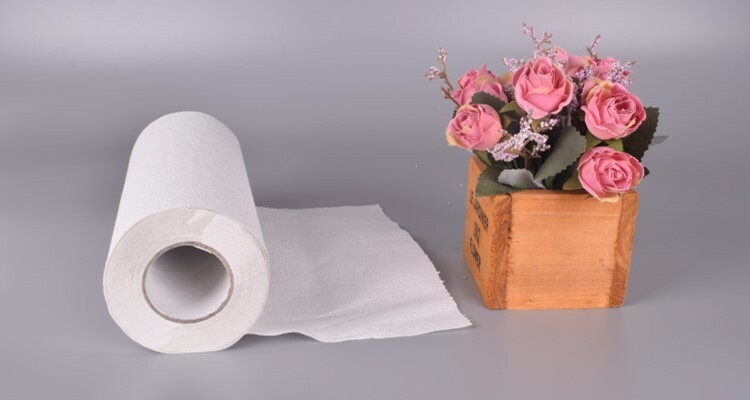 As one of the leading international paper towel and tissue manufacturers, we have the ability to deliver superior products to you, like North America, Europe, Central and South America, Australia, Japan, Asia Pacific region, etc. 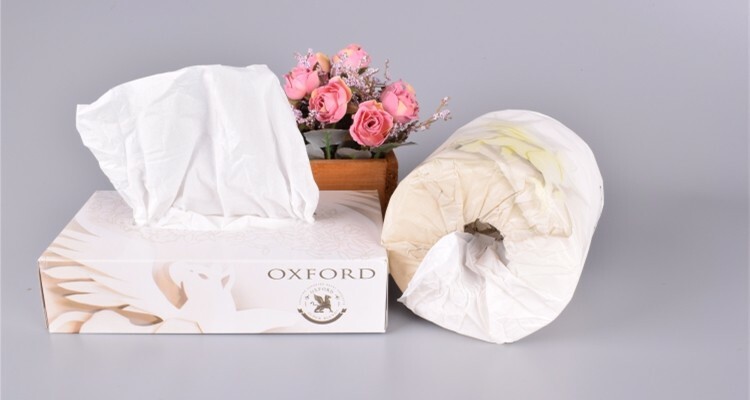 OEM and ODM are all warmly welcomed. 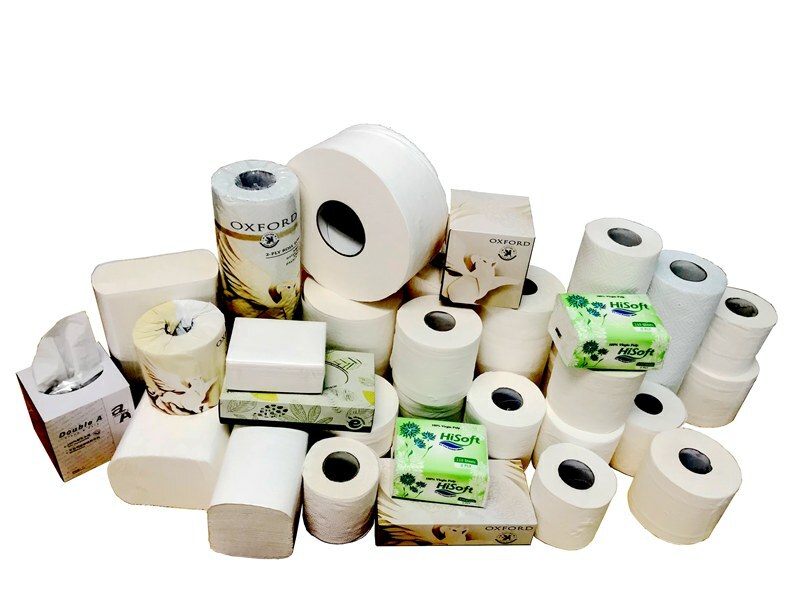 Our strong team is ready to offer you original design and suggestions. 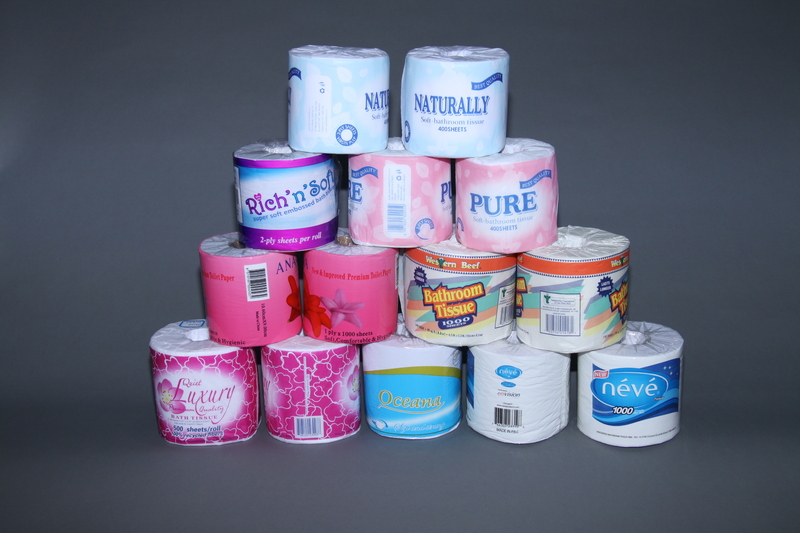 Our capacity is at least 60,000 tons per year. 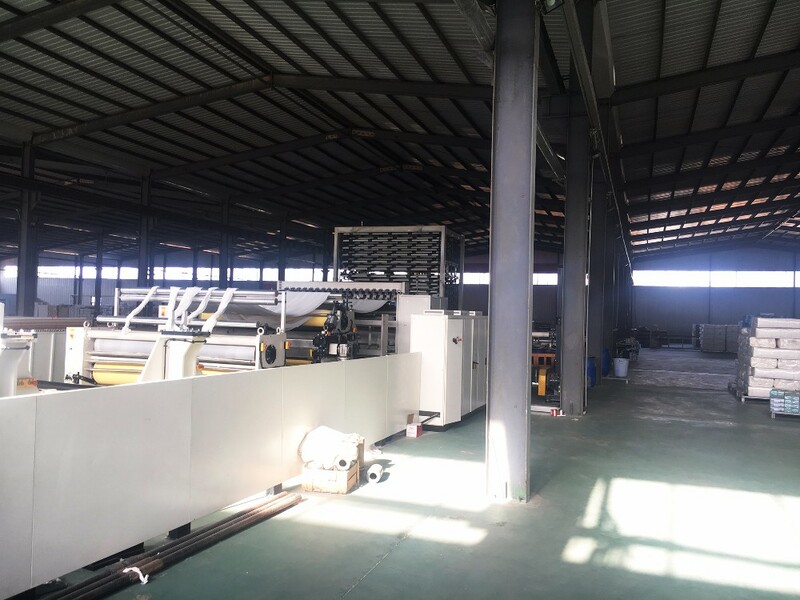 Here we have material resources, skilled workers, technologists and mature industry chain. 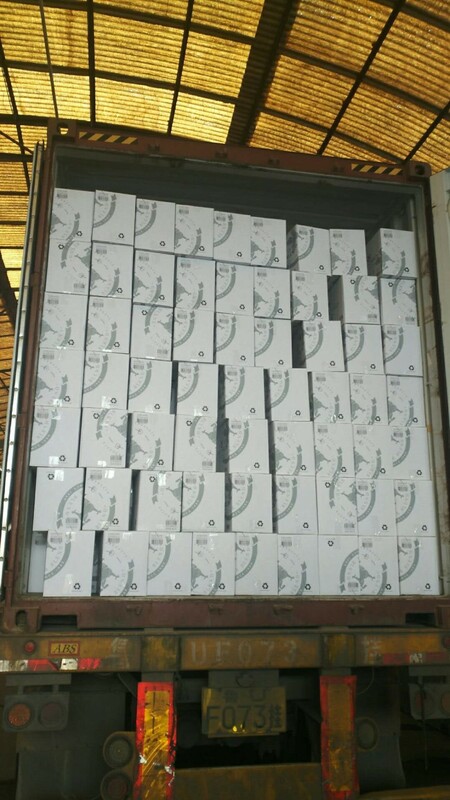 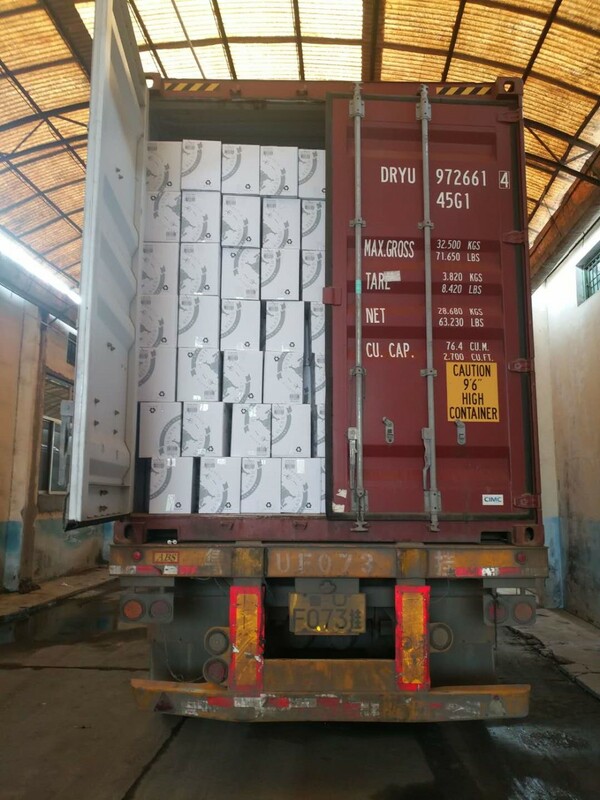 Qingdao and Lianyungang Ports are all near to us, transportation is very convenient.